This book is for you if . . .
You've ever asked yourself, "Do I even matter?" What if You Could Turn Your Ordinary Into Extraordinary? It's easy to feel like you're not good enough. Culture tells us we need a better education, a younger appearance, a nicer car, and a bigger house. We find ourselves unfulfilled and overwhelmed. "I'm busy" becomes our go-to answer to creatively avoid anything that hints of rejection or fear. For decades, Brenda believed lies that reduced her worth. Left struggling with depression and low self-esteem, she searched for her purpose. She found it in the most unusual place--the ordinary. 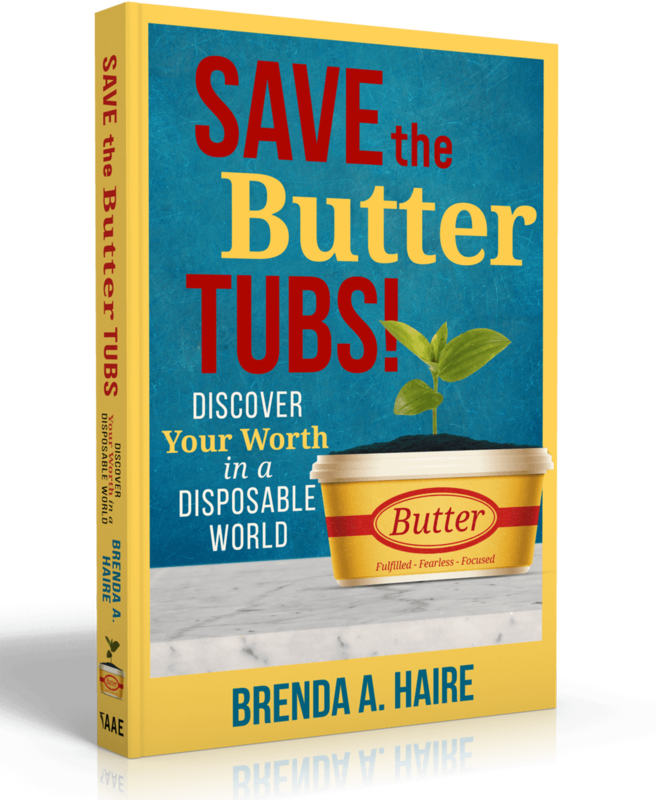 In Save the Butter Tubs, Brenda provides a plan for living that will lead you to a place of peace and purpose. INSTEAD OF WONDERING IF YOU MATTER, YOU WILL BE--FULFILLED--FEARLESS--FOCUSED! Are you ready to declutter your mind, home, and heart? Learn how to recognize your potential and turn your ordinary into extraordinary starting today! Brenda has been sharing transformative messages since 2006. 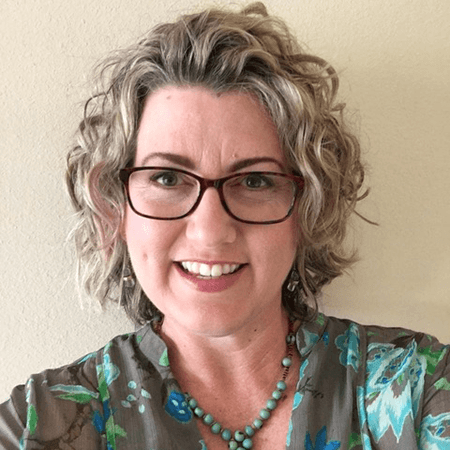 Through her writing, coaching, and speaking, she serves the defeated, discouraged, and distracted. She’s been there. Through her transparency, she helps individuals move along their faith journey. It is a journey! Brenda’s passion is to help you live a life worthy of your calling. She values life experience, relationships, creativity, and continual learning. She and her hubs (as she so lovingly refers to him on social media), Darren, are both military veterans. They love hiking and chasing waterfalls. They live in Texas with their beautifully blended family and their loyal Jack Russell, Maggie.